Up to 80% savings in CapEx (Engineering Costs and Time Optimization); and a whopping 85% savings in OpEx (Energy Consumption) reported, among others. The report is based on a study of 230 customer projects over the last 5 years, producing deep, quantifiable, business benefits. The goal for this report is to provide readers with a useful and realistic benchmark on digital transformation's potential in energy management and automation. At the core of this report are 12 key business benefits of digital transformation. These benefits are divided into three categories, each essential to effective marketplace competition: capital expenditure (CapEx), operational expenditure (OpEx), as well as sustainability, speed, and performance. The Report focuses on four key sectors of the economy — buildings, data centers, industry, and infrastructure — all undergoing transformations that will fundamentally change the way people will live, work, and play. The study also reveals that digitization, by harnessing IoT, can result in significant savings in Operational Expenditure - leading to step change improvements in efficiency, reliability, safety, and sustainability. Businesses and organizations report an average savings of 24% in energy consumption, as a result of digitization. 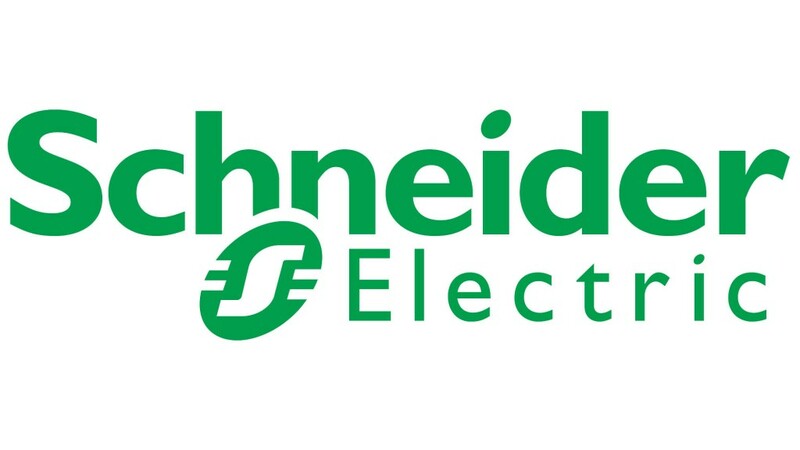 Schneider Electric has started its digital transformation journey years ago. In 2009, Schneider Electric launched EcoStruxure, its IoT-enabled, plug and play, open, interoperable, architecture and platform. Now boosted for cloud and digital services, EcoStruxure delivers enhanced value around safety, reliability, efficiency, sustainability, and connectivity. EcoStruxure leverages advancements in IoT, mobility, sensing, cloud, analytics and cybersecurity to deliver innovation at every level, from connected products; edge control; and apps, analytics & services. EcoStruxure has been deployed in 480,000+ sites, with the support of 20,000+ system integrators and developers, connecting more than 1.6 million assets under management through 40+ digital services. Building on EcoStruxure, 45% of Schneider Electric sales in 2017 were IoT-related.